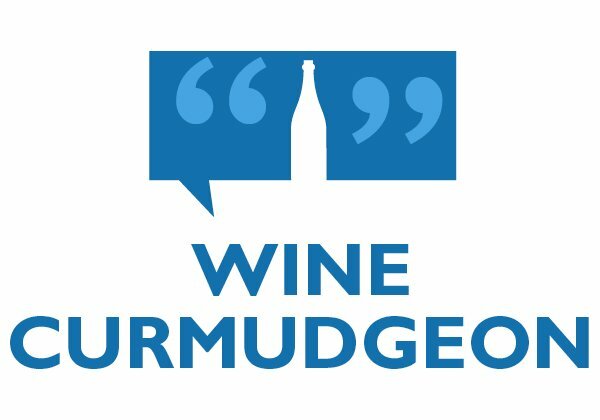 The Wine Curmudgeon, of course. 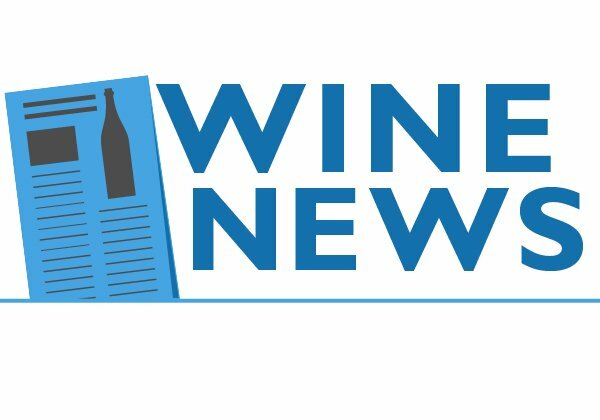 There I am, on page 20 of the current issue of Meininger ?s Wine Business International, a German-based trade magazine, quoted in a story discussing the popularity of sweet red wines. And how do we know this is a big deal? Because the magazine costs ?20 ? about US$25. I don ?t waste my time being quoted in those cheap $5 and $10 magazines. It ?s an interesting story, though not quite as thorough as the piece I wrote for Beverage Media. 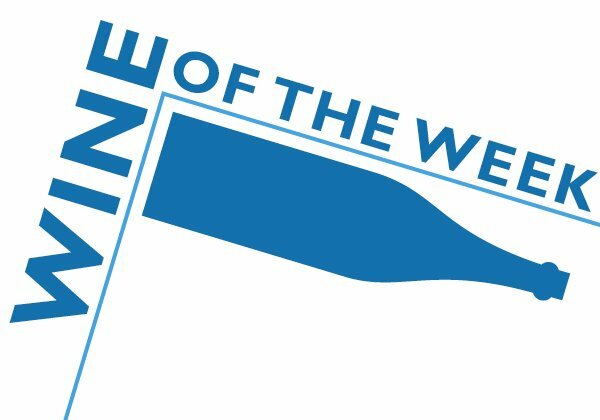 It gives credit for the sweet wine movement in the U.S. to the regional wine business, and specifically to Texas ? Llano Estacado. I don ?t know that Llano is the only regional winery that had something to do with this (St. James in Missouri, Oliver in Indiana and Duplin in North Carolina, among many others, come to mind), but it ?s intriguing that a European publication recognizes the role of the regional business. In fact, the story says regional sweet red was ?wiping out ? its California competition, so the latter decided it had better start selling the wine. That ?s not a perspective that a lot of this people in this country would use ? or agree with. The other interesting bit? That E&J Gallo, which does Apothic and the Barefoot sweet red, has launched a sweet red called Summer Red in the United Kingdom. 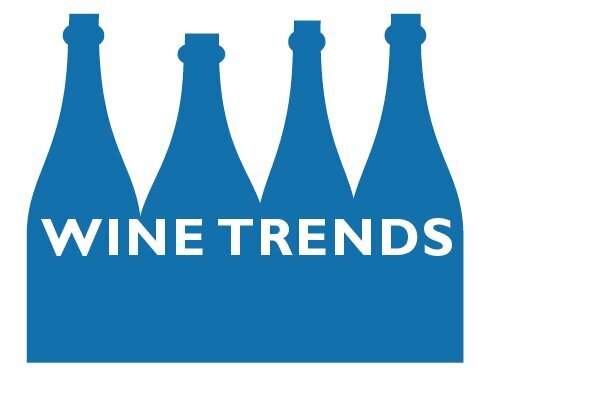 One analyst said it had done well at trade tastings, where retailers and restaurants sample wines, but has yet to make much of an impact with consumers. If Gallo convinces Europeans to drink sweet red wine, the wailing and whining from the rest of the industry will be heard for miles and miles and miles. Finally, a shout-out to my pal Dave McIntyre, who co-founded DrinkLocalWine and is the wine columnist for the Washington Post. 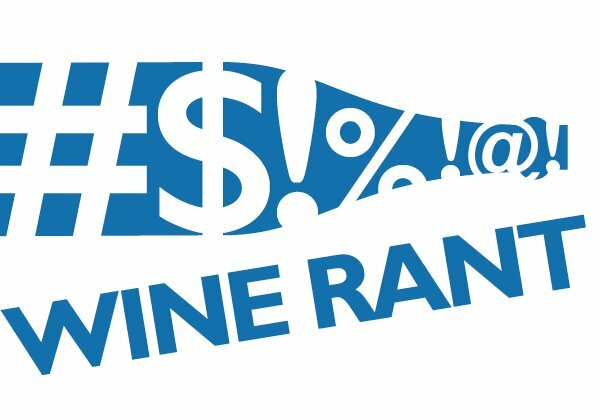 This issue of Meininger ?s lists the most influential wine critics in the world, and Dave made it (with a picture, too). The story quotes a wine industry insider saying that ?one write-up from him can generate as many sales as The New York Times. ? This raises one of those metaphysical questions that drive me crazy: How is it that a German magazine can figure out the quality of work that Dave and I do, but that we can ?t get our phone calls returned when we ?re trying to raise awareness and money for DLW? I was recently judge at the Meininger-sponsored competition “Best of Riesling 2012” in the Pfalz in Germany http://schiller-wine.blogspot.de/2012/06/judging-at-best-of-riesling-2012-in.html and did mention several times the DLW movement in the US over lunch and dinner.